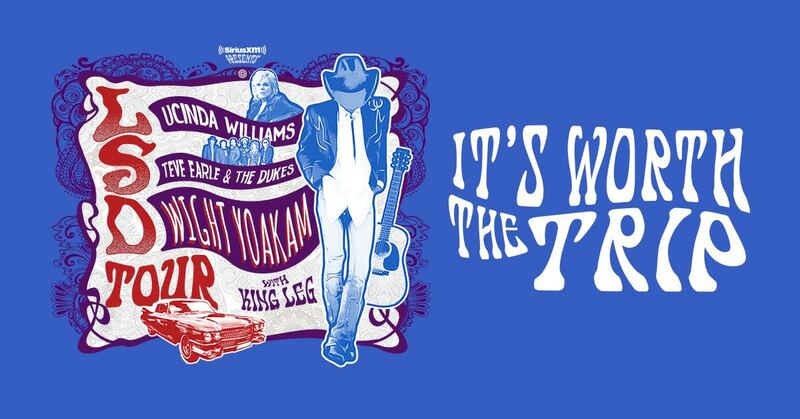 Country icons Lucinda Williams, Steve Earle & The Dukes and Dwight Yoakam are traveling the U.S. this summer in the cheekily named “LSD Tour.” The tour is named for the first letter of each performer’s first name: Lucinda, Steve and Dwight. 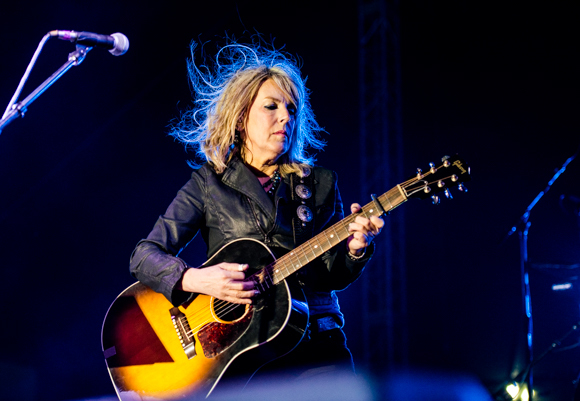 The three acts are of the most acclaimed in the genres of country and Americana in the last three decades, having recently released anniversary material of some of their most celebrated work. Tickets go on sale to the general public starting Friday, March 30th at LiveNation.com.